It’s back to school time! A new semester means a new list of activities and events at Zion! Kick off the semester right with our annual free climb on Aug 31st! 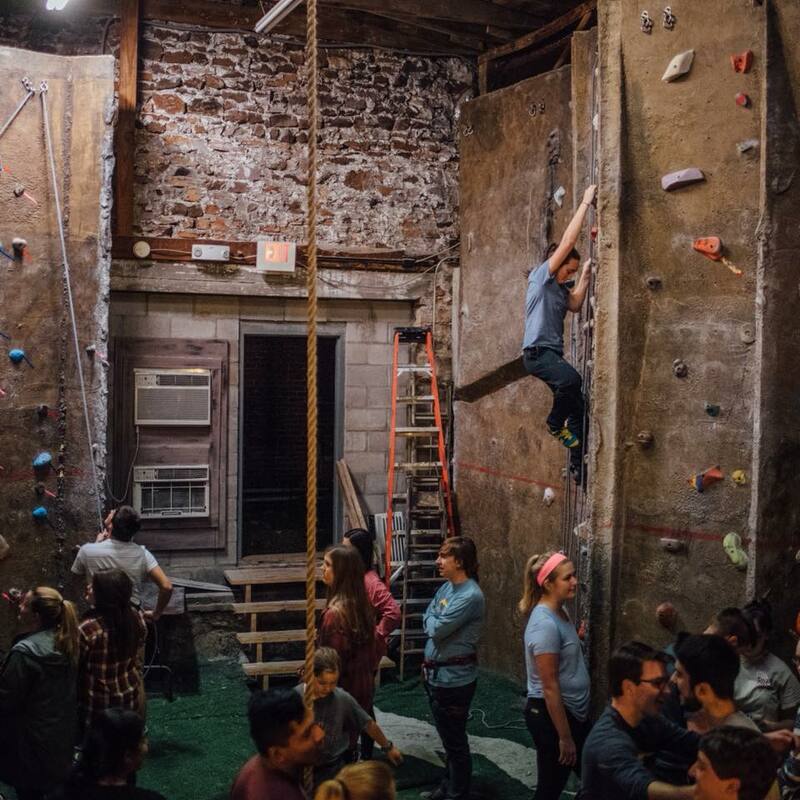 Come climb and reconnect with friends free of charge. Stay tuned for bigger and more important news coming soon!